One of the greatest crimes of the internet is the elevation of famous faux-experts. But there’s a reason why Gwyneth Paltrow continues to cash in. As part of The Big Smoke’s Next Gen program, Giselle Atlas analyses the rise of opinion over fact and clickbait news over objective journalism. We’ve all got a certain point in internet arguments where we wonder how people can cling to such obviously false facts. Well, turns out there’s a science to it. The viral tale about the lovelorn man attempting to win back his ex with an endless piano has split the Internet in twain. Is it abusive behaviour, or romantic? I personally think it’s neither. The term “fake news” is quickly turning into a byword for anything we disagree with. However, there is a large difference between claiming that someone is wrong and claiming they made it up. On the road, I work to the sound of arguments. However, since 18C reared its head again, the discussion has turned louder, and more extreme. As we become more connected, I believe judgement will become a virtue. And I believe we should not fear to form an opinion, we should see it as an act of courage. How are we expected to make social change possible when we pick and choose our exposure alternate opinion? Welcome to the Echo Chamber. Choosing a new dog is beset by societal rules where doing the “right” thing is deemed most important, even if your dog is unsuited to you. There’s a distinct self-help vibe emanating from Planet Reddit this week. Saying that if you get help from Reddit, you need help. H-E-L-P.
What do you really think of Bill Shorten? 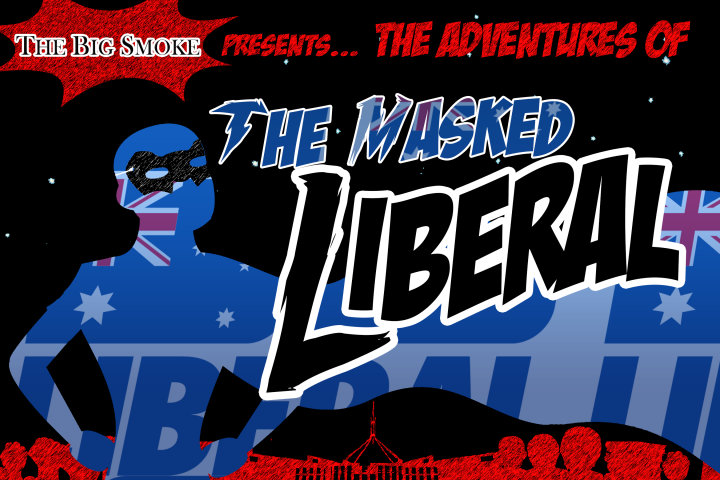 To guard himself from Leftist reproach, this mild-mannered government employee dons mask and cape to become…the Masked Liberal! Derryn Hinch held strong opinions on capital punishment and organ donation, but after some research, he’s changed his mind. Proud Generation Y’er Kate Turner has come out in defence of her generation, saying Gen X should blame themselves for the current landscape.